you have to make a blog post featuring five different outfits for different occasions; party, casual, outdoor, first date and office wear, creating the ultimate autumn/winter wardrobe. so here are my choices!! Ahh Ebay, my favourite place! 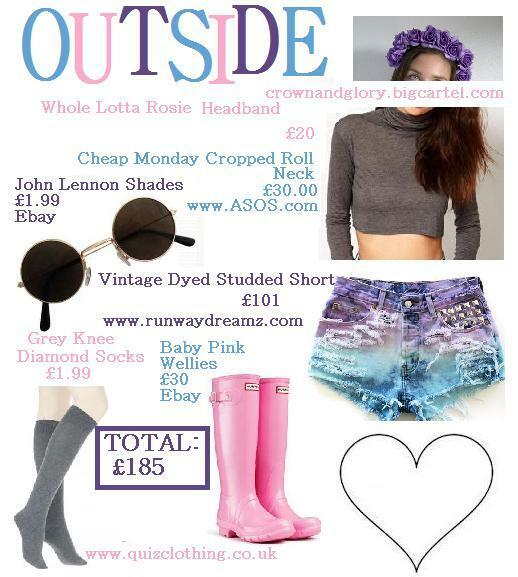 These wellies would normally cost around £85 and im sure the glasses would cost alot more in a shop! The socks are an absoulte bargain and great for keeping your legs wear in the wind. Another Ebay find, these lovley heart glasees. This skirt is totally amazing and I happen to know that if you go down to the lazy oaf shop in london, they are selling it for £5!!!! Converse are the best buy becuase they go with almost everything and are easy to wear. Quirky little necklace adds some more fun! Hope you love my looks, let me know what you think!! nice blog :-) I have followed your blog please follow mine too..
i'm now following, would love it if you could follow mine back. 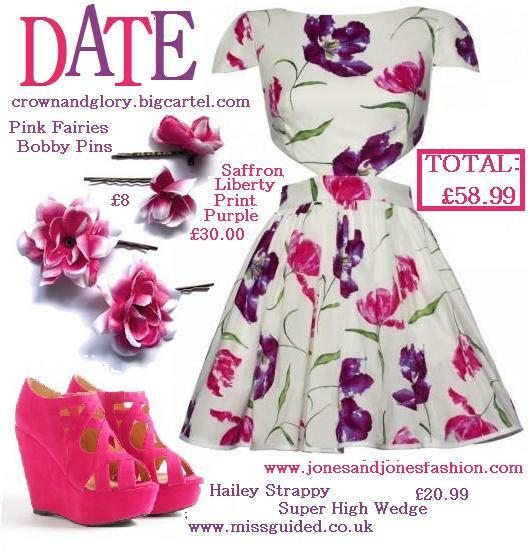 http://sarablahblah.blogspot.co.uk/2012/09/let-me-be-your-princess.html check out my latest post and tell me what you think.